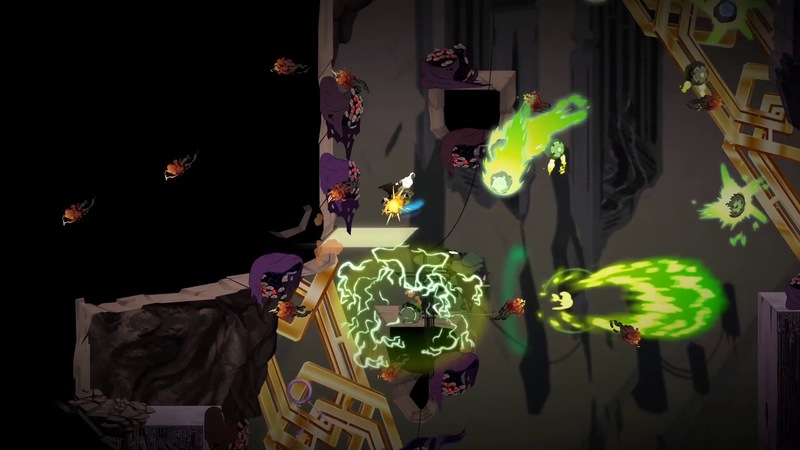 In the latest episode of The Firmware Update, Malcolm takes everyone on a deep dive of a flashy new action platforming game, Sundered. 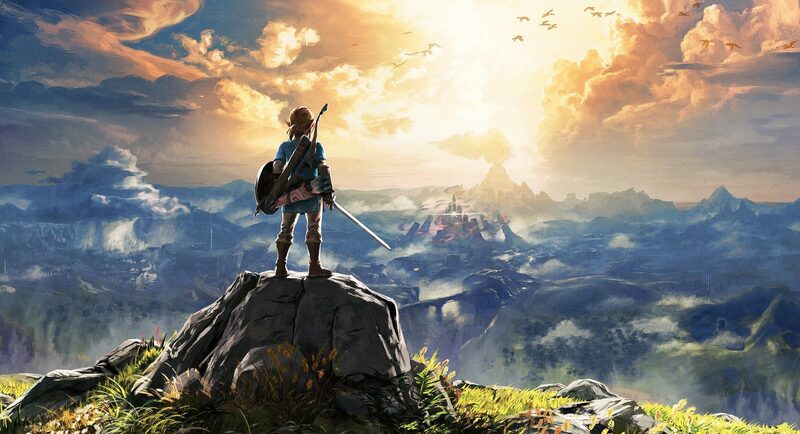 How does it stack up against other titles in the burgeoning Metroidvania class? Listen and find out! 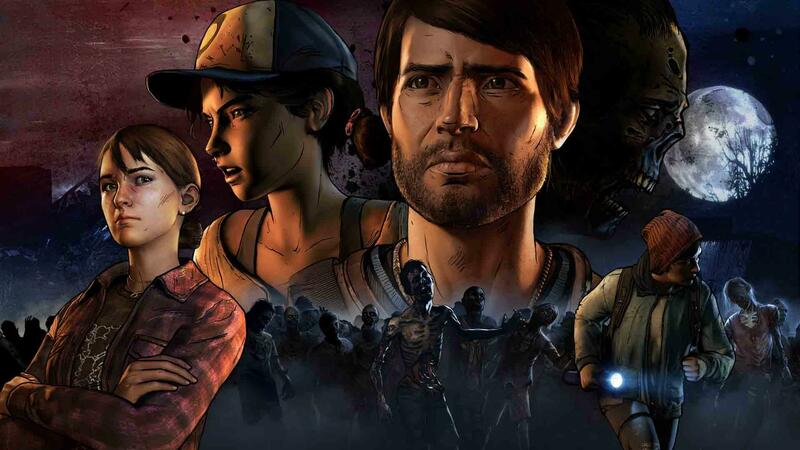 In the latest episode of The Firmware Update, the latest season of Telltale Games’ flagship series is up for review – The Walking Dead: A New Frontier. How does it stack up to previous seasons? Shamble on in and find out! 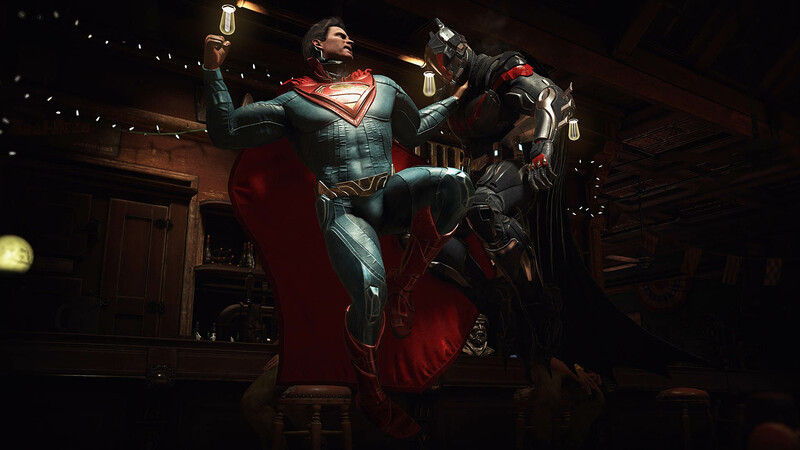 In the latest episode of The Firmware Update, it’s a superhero showdown as Malcolm reviews the latest from NetherRealm Studios, Injustice 2! What’s to love, and what could have used some work? Come find out! In the latest episode of The Firmware Update, it’s a deep dive into Deck13’s latest offering, The Surge. How does its stack up compared to other games in the burgeoning Souls-like genre? Let Malcolm and Joe tell you all about it! In the latest episode of The Firmware Update, it’s all about Persona 5 as Joe & Malcolm bust shadows for two hours. 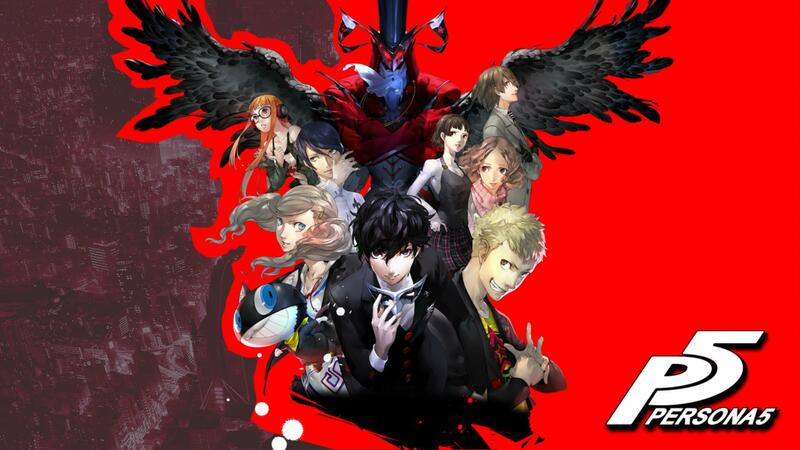 How well does the latest entry in Atlus’ flagship RPG series stack up to the hype? Come on in and find out! 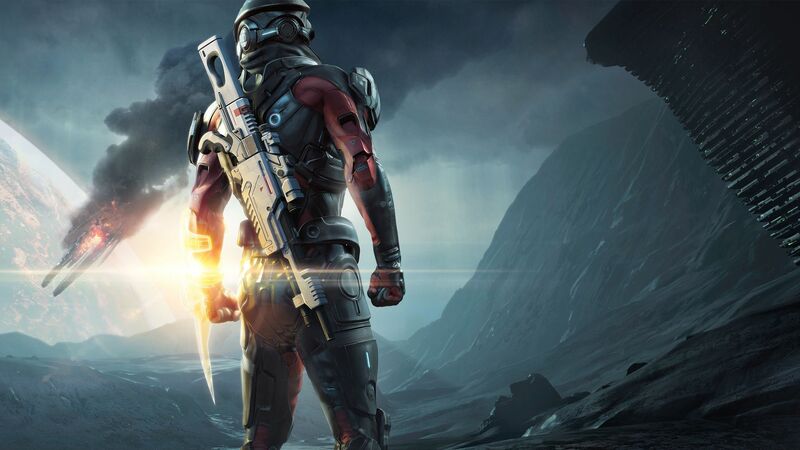 In the latest episode of The Firmware Update, Joe & Malcolm muse about Mass Effect: Andromeda in their full-length review. 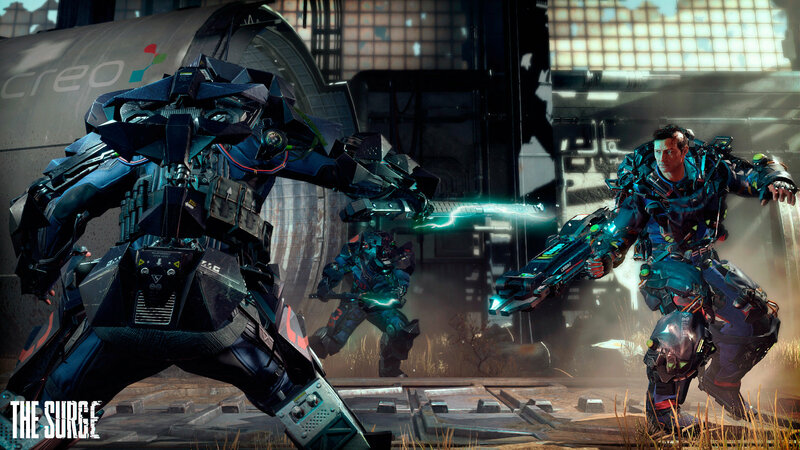 What does the sci-fi epic have to offer players, and what does the future hold for Bioware’s galaxy-hopping franchise? Hop aboard and find out!